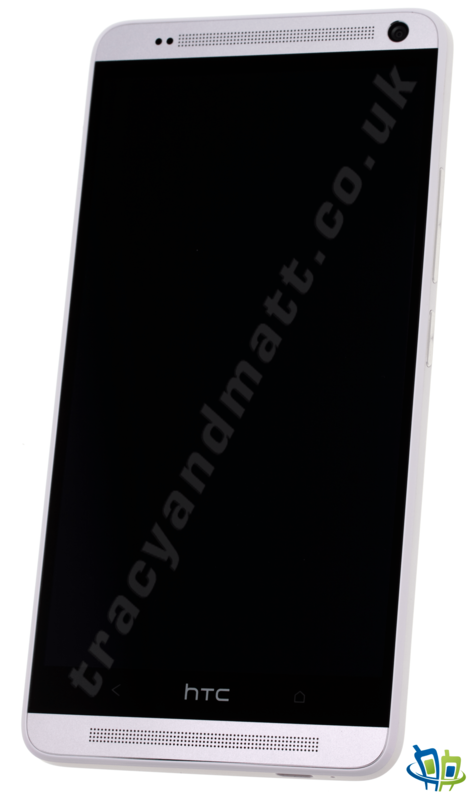 Further to my HTC One Unboxing video and HTC One demo video, here’s a gallery of hi-res images of the HTC One Max for you to take a look at. 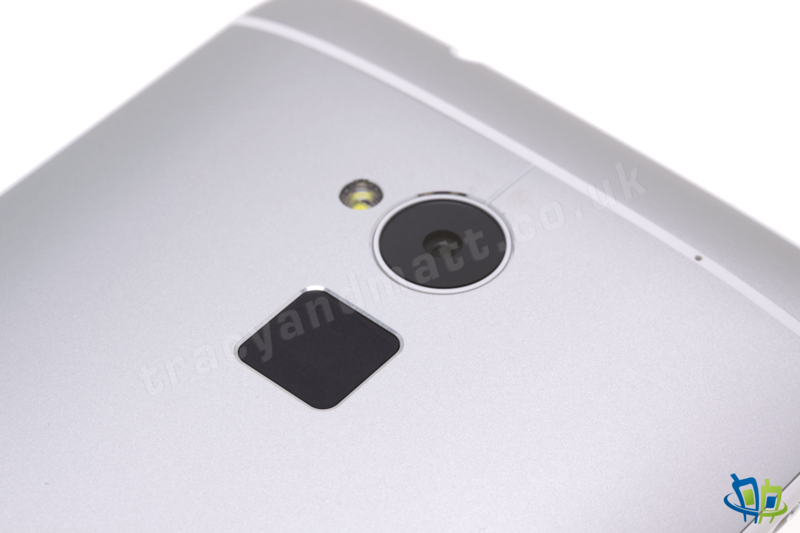 Several photos have the HTC One included to offer a size comparison. There are a couple of things worth pointing out from the images below. 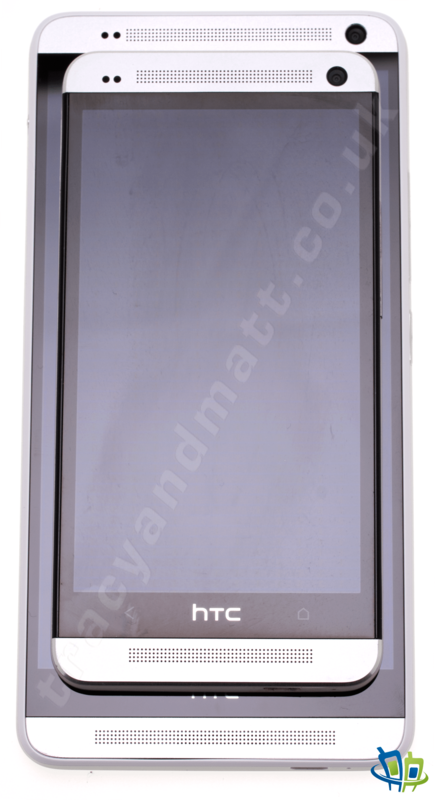 Firstly the power button on the One Max is set to the side instead of the top, as on the HTC One, but the infrared transmitter is still found on the top. 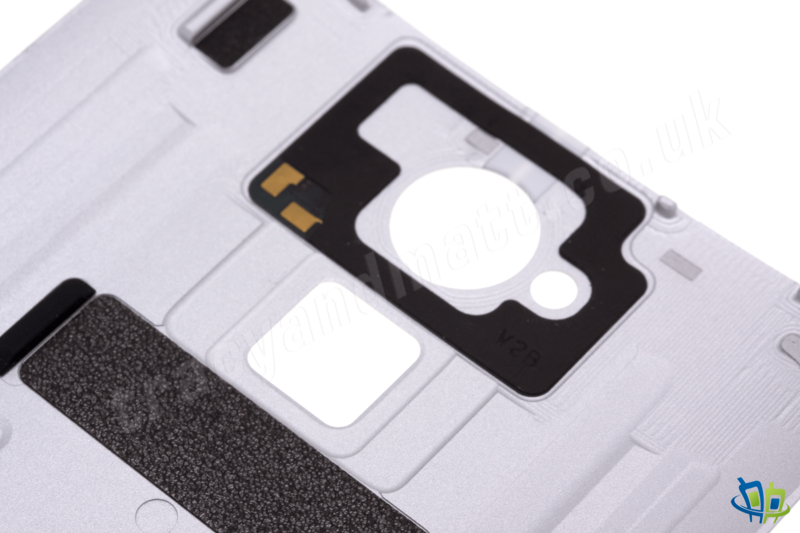 The back cover is removable and underneath you’ll find the SIM card and microSD card slots. 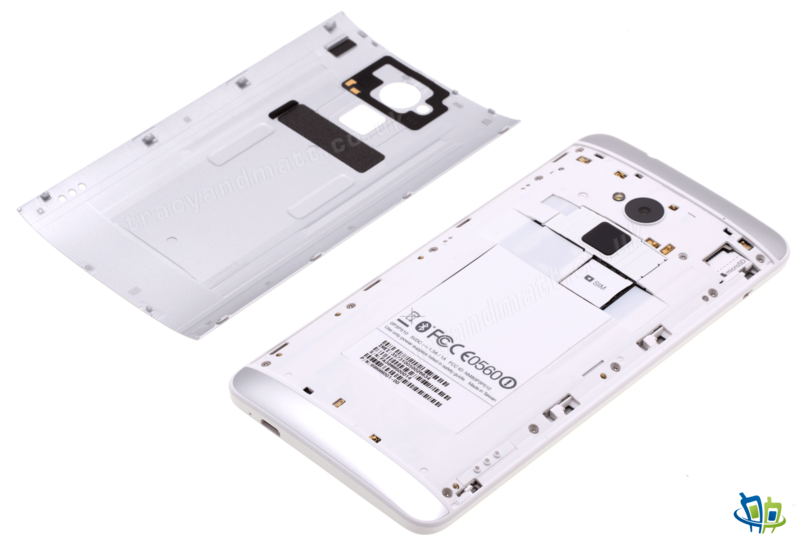 There will be a dual-SIM version available in Asian markets. 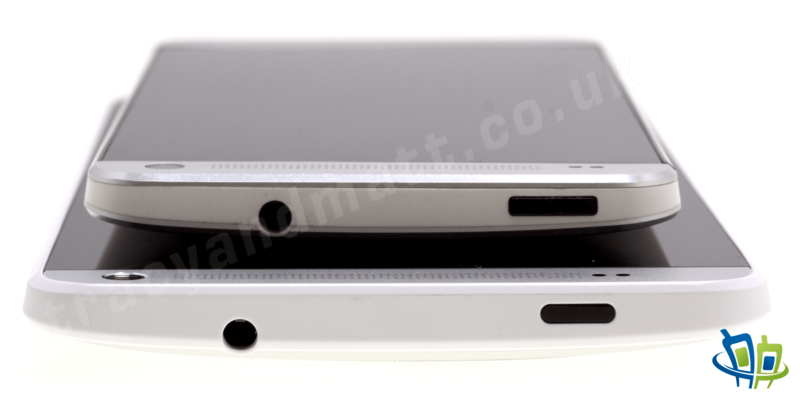 The back cover is made from machined aluminium and includes the NFC antenna. 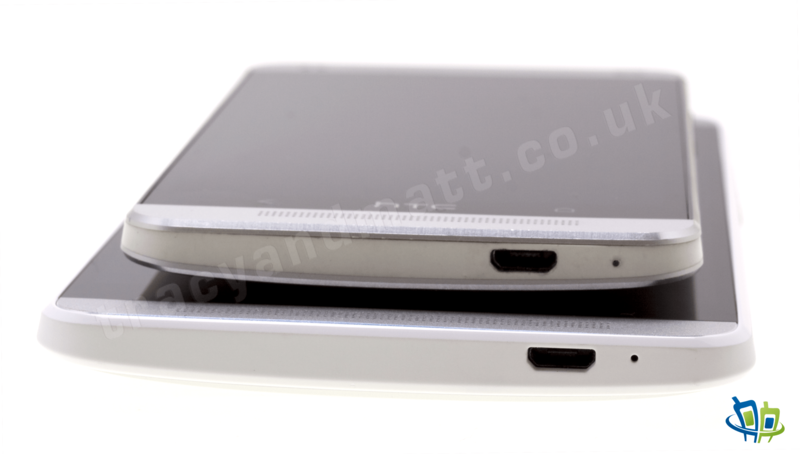 The fingerprint reader found on the back of the HTC One Max is a capacitive reader so requires that you swipe your finger across it. 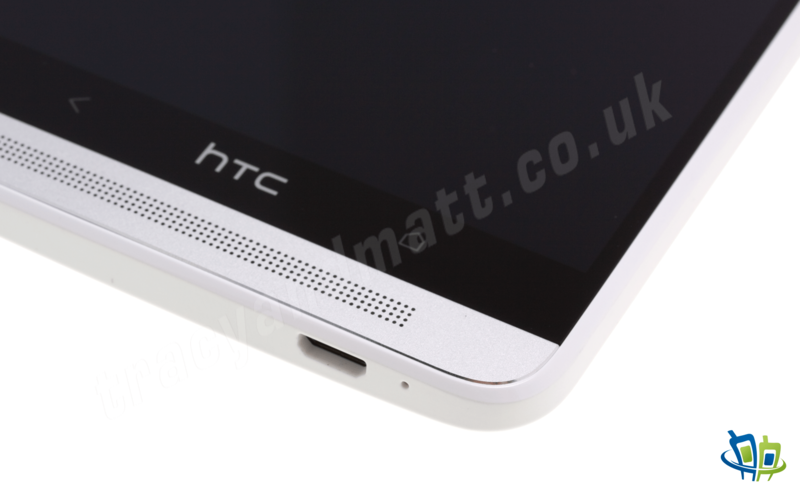 Hopefully you will already have seen my HTC One Max unboxing and hands-on video. That video ran a little long, at over 30 minutes, so I decided to record a separate HTC One Max Demo Video to show off a couple of the other features. In the video below we have a look at RSS feeds in Blinkfeed, web browsing on that huge screen, Gallery and Video Highlights as well as some sample video playback. One thing that you cant really appreciate in the video is how loud the Boomsound speakers are. 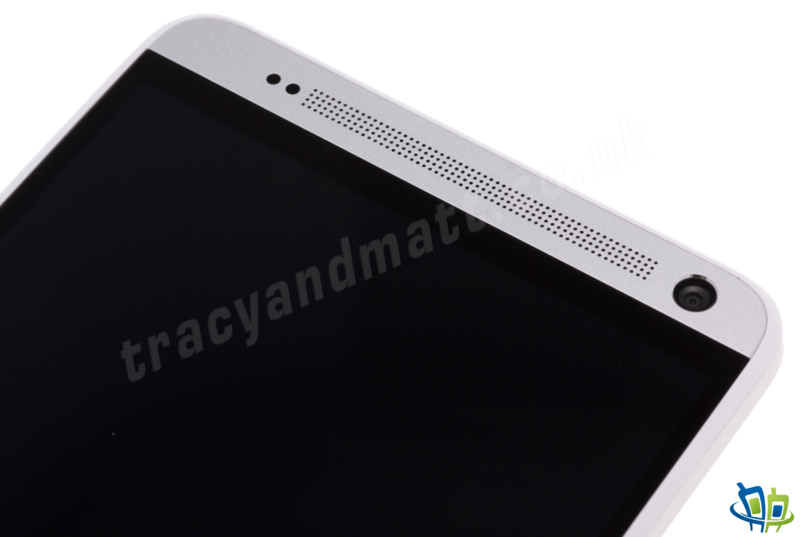 The HTC One held the top-spot for loudspeaker volume and quality but once the HTC One Max came along that stole first place. The One Max may have the same speakers and amplifier but larger chambers make a bigger sound! Following weeks of speculation (what’s new!?) 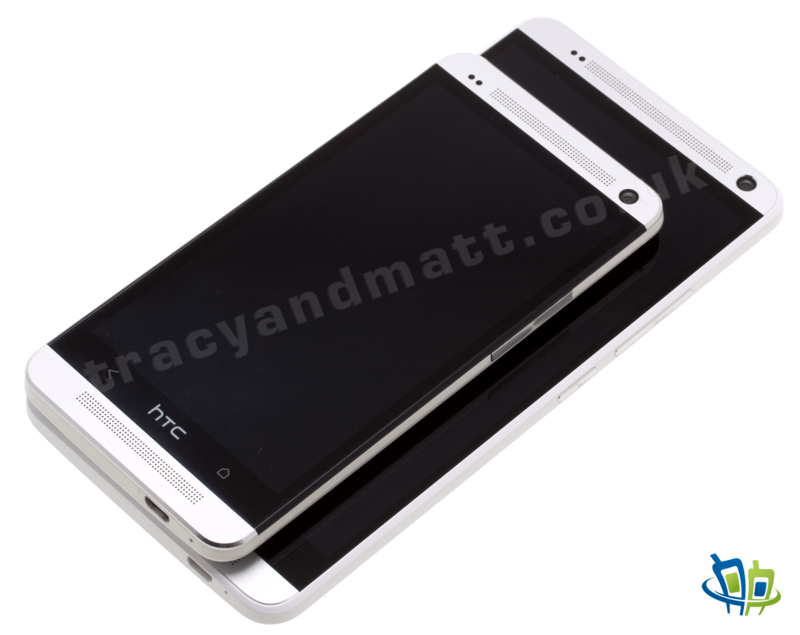 HTC have today announced the HTC One Max. 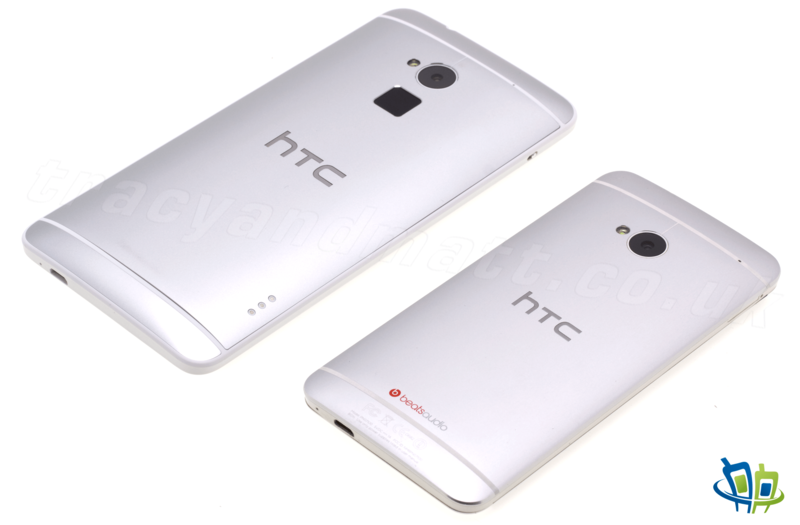 Building upon the successes of the HTC One and HTC One Mini, the One Max provides a larger form-factor as well as introducing to new and unique features as well as HTC Sense 5.5. 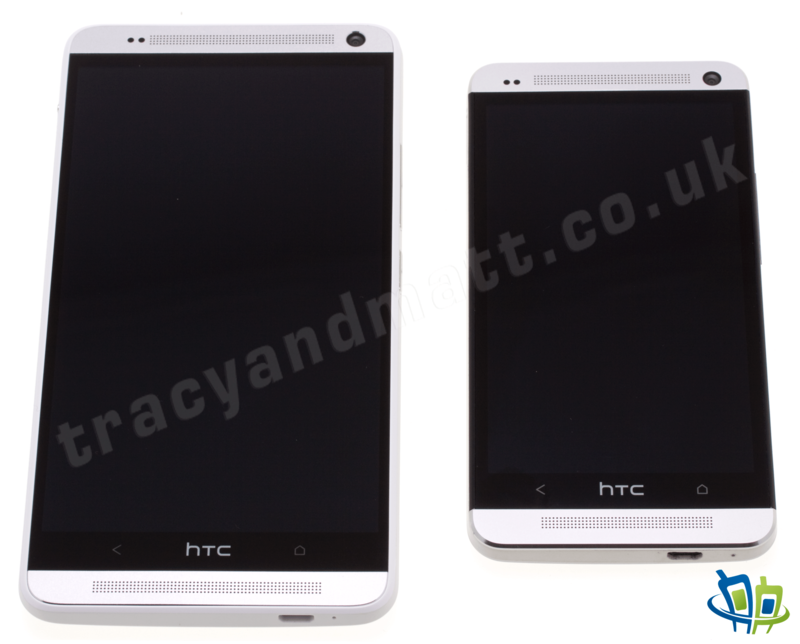 Here we have the official press release and full specification but also, don’t forget to check out our HTC One Max unboxing video, HTC One Max Demo Video and HTC One Max photo gallery. 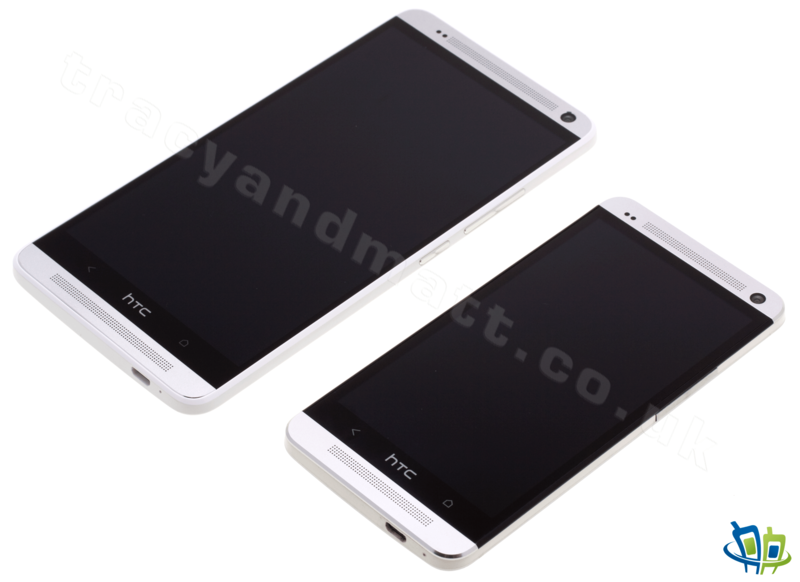 London, October 14, 2013 — HTC, a global leader in mobile innovation and design, today announced the HTC One max, a super-sized smartphone that brings the award-winning design, functionality and performance of the HTC One to fans of larger handsets. 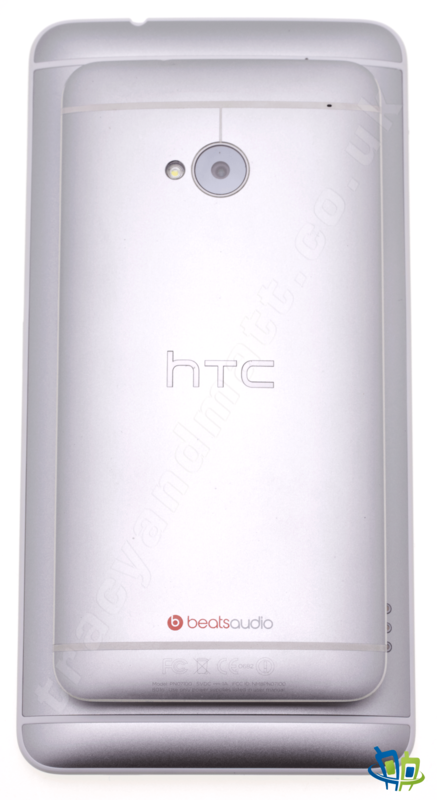 A new Fingerprint Scan feature takes convenience to a new level while acclaimed features including HTC BlinkFeed™, HTC Zoe™ and HTC BoomSound™, combined with the new HTC Sense 5.5, which are all enhanced to continue to deliver the best overall smartphone experience, now on a larger screen. 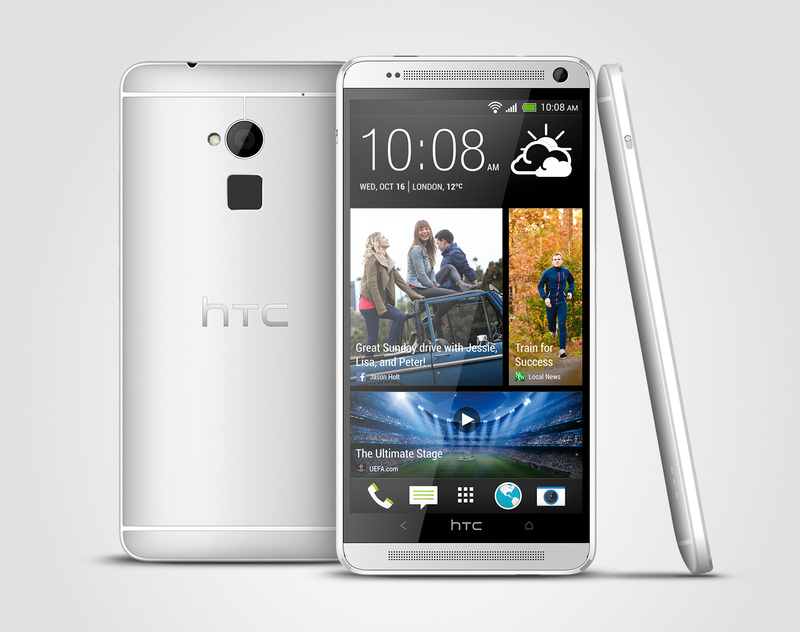 The HTC One max’s 5.9” full HD1080p display is perfect for enjoying photos, videos and movies on the go. Smooth and efficient performance comes courtesy of a quad-core Qualcomm® Snapdragon™ 600 processor featuring a quad-core 1.7 GHz CPU enabling jaw-dropping performance, ultra vivid videos and booming sound. Whether you’re watching videos in stunning HD, playing games or checking out what’s hot online, the HTC One max sounds amazing, looks sharp and keeps working when you need it. 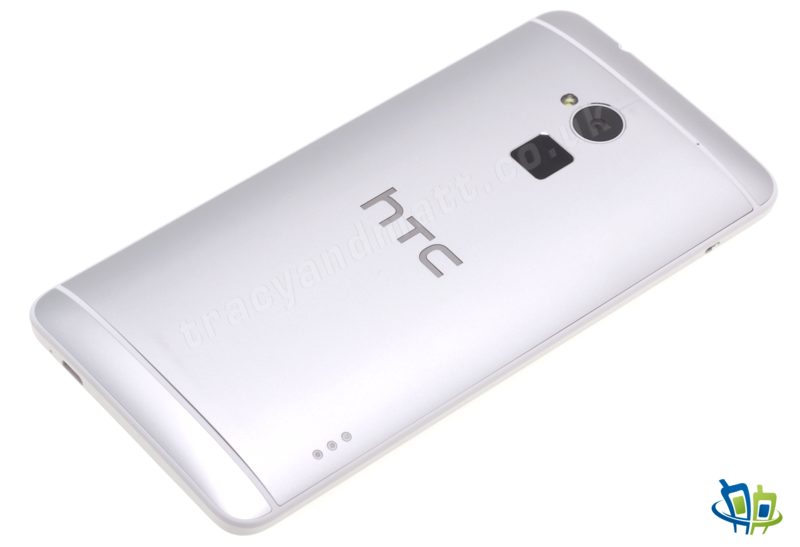 The HTC One max will begin rolling out across the globe from mid – end October. This appears to be of week the Chromebook. Acer has announced new C720 Chromebook alongside the HP’s Chromebook 11 at the even lower price of $249.99. Sticking with Intel’s x86 chips rather than the ARM-based processor in HP’s machine, the Acer C720 introduces the Haswell-generation Celeron 2955U for better performance and battery life. 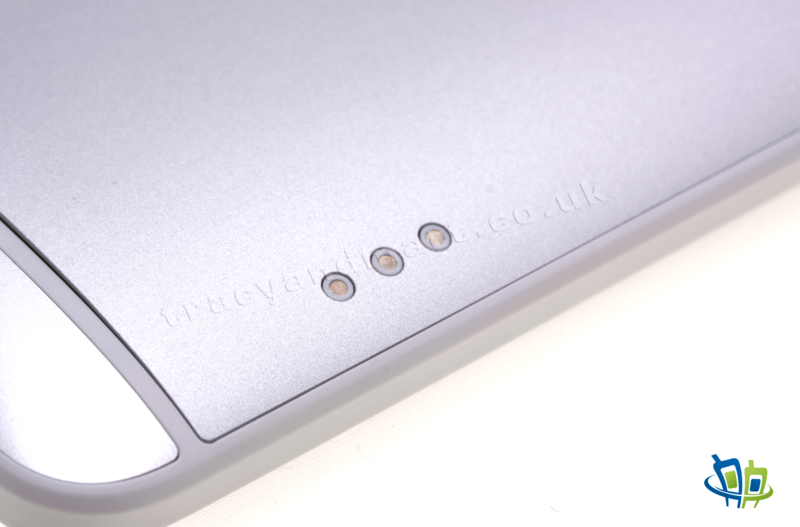 Also boasting the promise of up to 8.5hrs of runtime despite being 30-percent thinner in your bag. 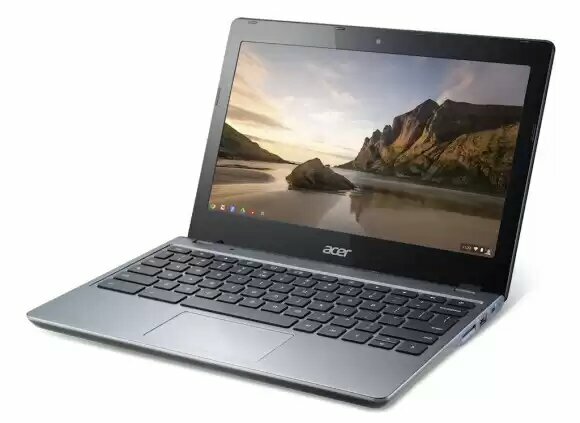 Acer have chosen to remove the hard-drive seen in their previous Chromebook and replace it with an SSD with options starting at 16GB and 4GB of memory. Connectivity includes WiFi a/b/g/n, an HDMI output, a USB 3.0, and USB 2.0. Unlike the HP you get an SD card reader. The screen has an 11.6-inch 1366 x 768 display. Altogether this looks to be a tidier package than the HP 11 however it does not seem to possess the good looks of the HP.